Dr. Dre, Obie trice, Cypress Hill, La Coka Nostra, DJ Muggs & Ill Bill and more. 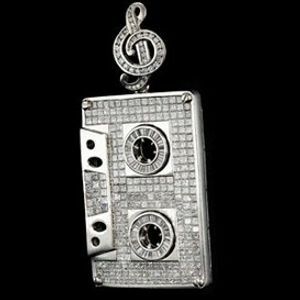 Hip Hop Mix by myself, I did it just for me by decided that sharing it would be nice! So good like all that this man do, see you Pep.